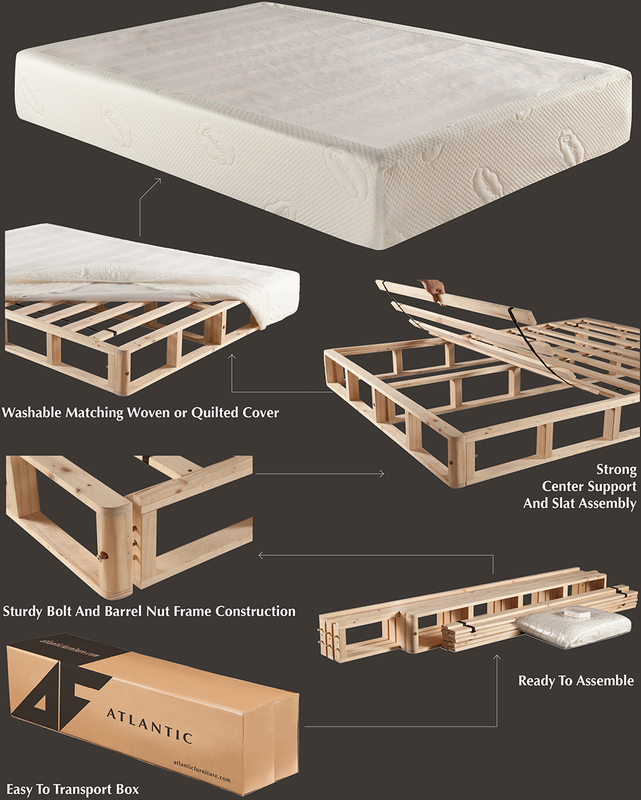 The Atlantic Sleep Collection is a gathering of all our high quality mattresses, foundations, and sleep accessories. The most important factor for a good night's sleep is a high quality mattress. It is a vital investment in your health and well-being. We have designed a simple mattress concept that includes all of today’s most popular styles, using only the best materials available. 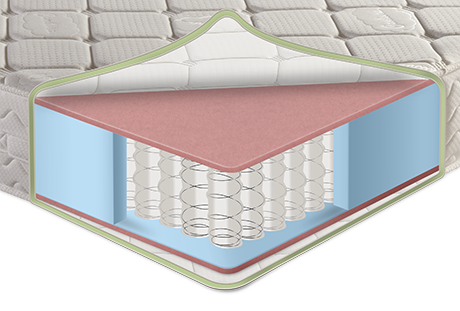 Our premium quality Ultra Comfort Memory Foam is layered on top of a highly resilient foam support base. 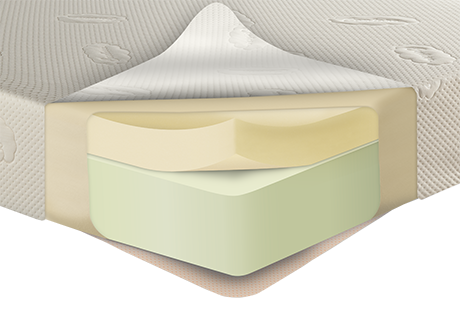 Advanced visco-elastic memory foam provides superior comfort by contouring to your body’s shape and relieving pressure points, so you can always get a healthy night’s sleep. 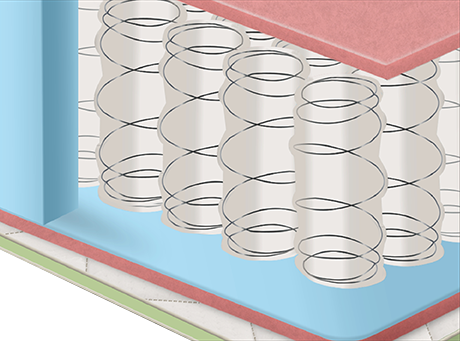 By infusing millions of tiny gel beads into the mattresses top layer, this design provides cooling comfort with all of the benefits of traditional memory foam. 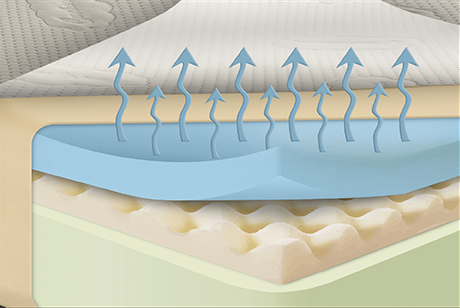 For increased breathability and comfort, gel foam is layered on top of convoluted memory foam providing improved air flow and ventilation. 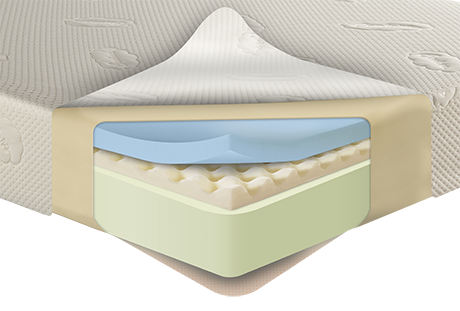 Gel-infused memory foam provides the perfect formula for a cool night’s sleep. Individually wrapped steel coils are the most popular mattress support system on the market today. This innovative design features hundreds of heavy gauge pocketed coils encased in three inches of high-density foam. Pocketed coils provide individualized support, as they do not transfer motion to the surrounding coils. 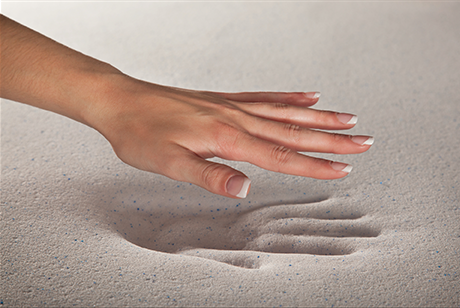 This sleep surface contours perfectly to your body and provides more support than many traditional memory foam mattress. Our signature, ready-to-assemble foundation is easy to move, store, and assemble. The sturdy construction and tested durability makes it the perfect companion to any mattress. 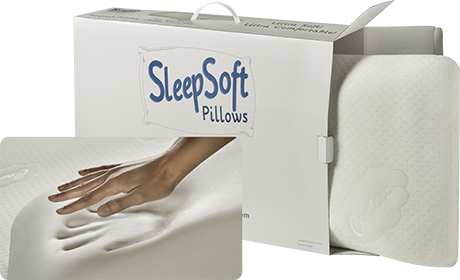 Our SleepSoft Pillows provide gentle and luxurious comfort, while the ergonomic profile features superior head and neck support. With ultra-soft memory foam and removable machine-washable knitted fabric covers, this is sure to be your new favorite pillow! 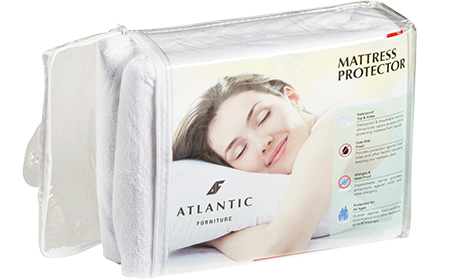 The Atlantic Furniture Mattress Protector provides waterproof protection, an anti-microbial dust mite and bed bug barrier, and allergy relief for a restful sleep. Available in sizes Twin through King. Excellent waterproofing protection for all ages! Atlantic metal bed frames are made from heavy duty metal for premium support and long-term durability. Choose stationary floor glides, or upgrade to locking carpet rollers for added mobility. Industry standard mounts attach to all Atlantic headboards. Available in three models and all standard sizes: Twin, TwinXL, Full, Queen, King, CalKing.